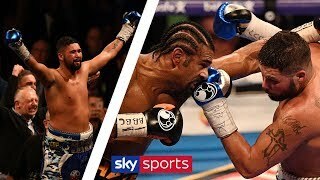 Watch David Haye vs Tony Bellew 2 live on Sky Sports Box Office on May 5th. 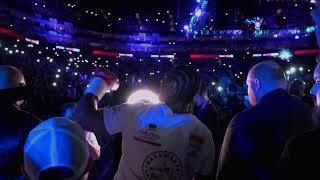 Haye made the most of every moment before he stepped into the ring at The O2 on May 5th. 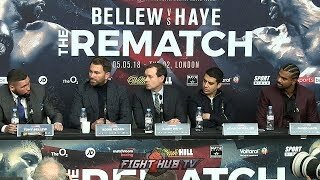 The rematch is ON! 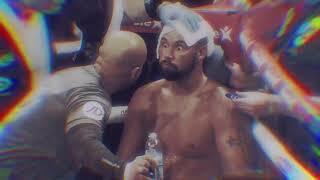 Will it be repeat or revenge? 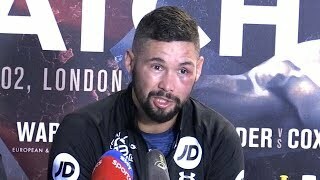 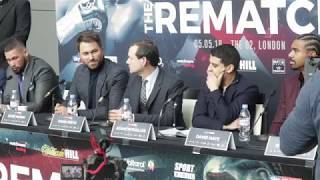 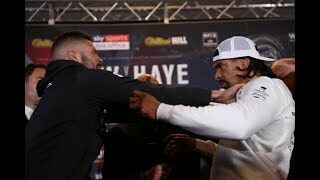 Tony Bellew and David Haye settle the score on May 5 at the O2. 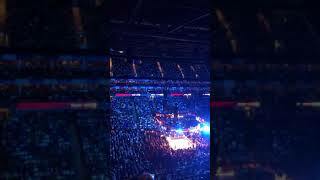 Sweet Caroline before the main event! 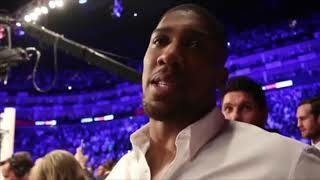 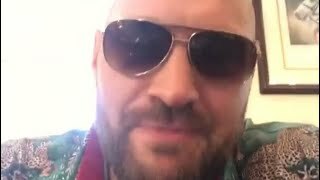 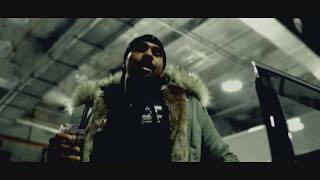 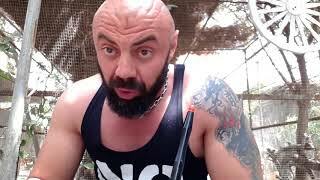 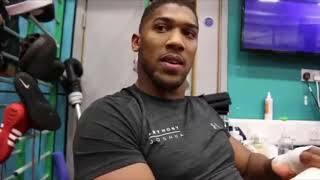 TYSON FURY REACTS TO BELLEW Vs HAYE 2!! 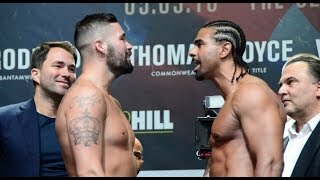 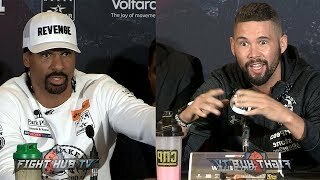 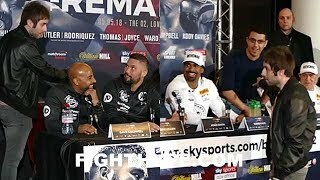 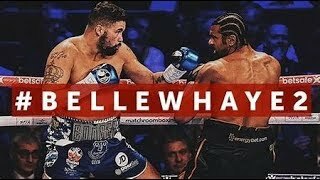 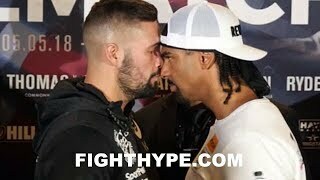 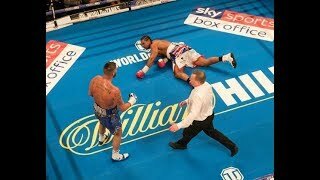 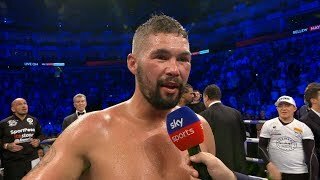 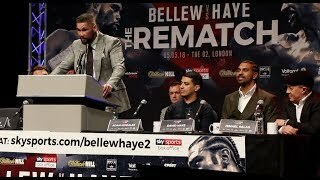 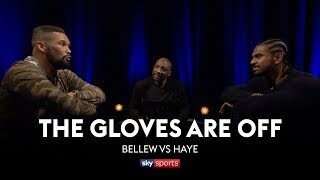 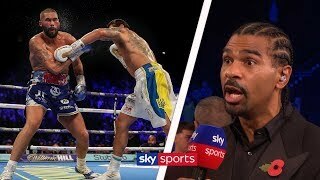 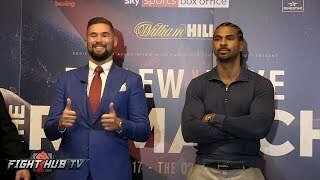 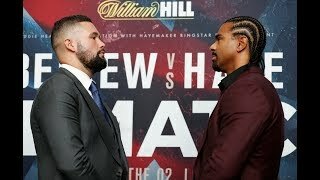 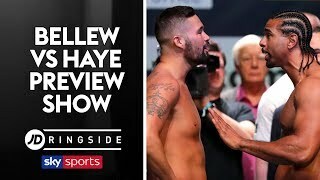 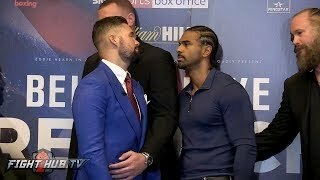 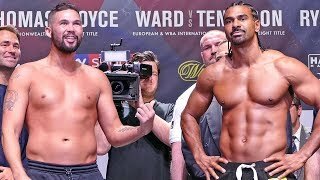 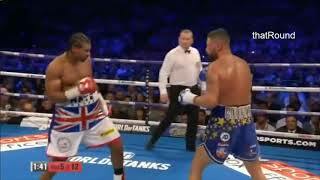 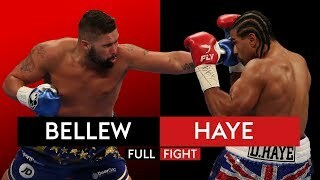 TONY BELLEW VS DAVID HAYE THE REMATCH PROS PREDICT THE OUTCOME.